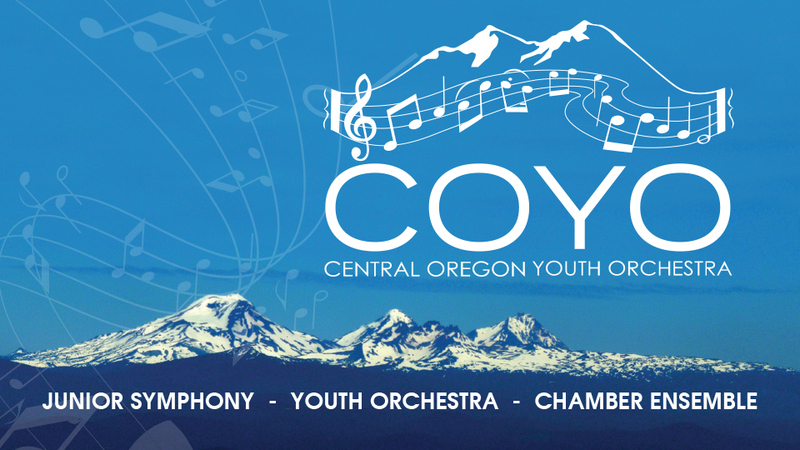 Join us for the Central Oregon Youth Orchestra7th Annual Winter Concert. Our 2018 Winter Concert will feature the world premiere of “The Three Sisters,” a work by Bend native Benjamin Emory Larson. Ben is a full time composer and playwright currently living in Minneapolis, Minnesota. We are proud to have the chance to perform his first orchestral work.